Looking for a Degree Program in Arizona? Accreditation Matters! 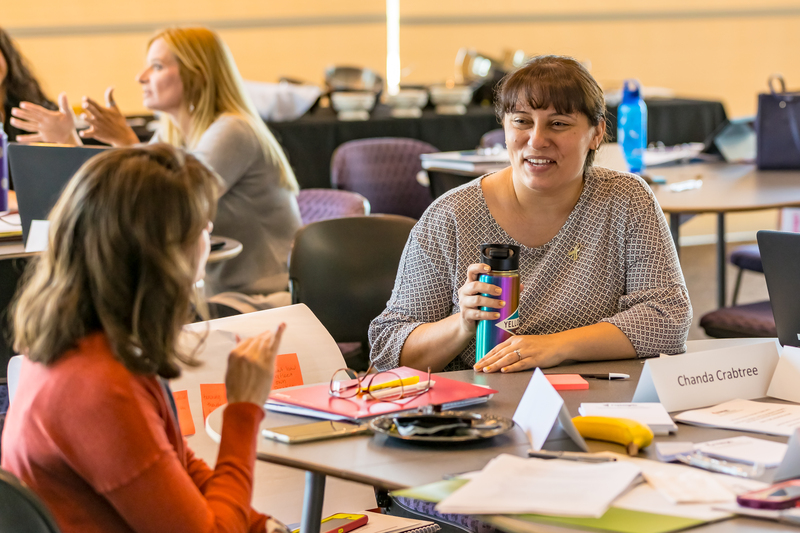 Arizona Early Childhood Higher Education Accredited Programs set the standard on what early childhood professionals are expected to know and do as they study and prepare to work within the field. Defining essential learning outcomes for professional preparation programs foster a shared vision of excellence. The NAEYC Commission on the Accreditation of Early Childhood Higher Education Programs awards accreditation to early childhood associate, baccalaureate, and master’s degree programs that demonstrate evidence of excellence by meeting the NAEYC Professional Preparation Standards. The NAEYC accreditation process provides a framework for self-study, external evaluation, and improvement in the quality of teacher preparation programs. There are currently 204 institutions in 41 states with NAEYC-accredited programs. Arizona Early Childhood Higher Education Accredited Programs are listed below. Find accredited programs in the United States. The NAEYC Commission on the Accreditation of Early Childhood Higher Education Programs grants NAEYC Higher Education Accreditation to U.S. programs at the associate, baccalaureate, and master’s degree levels that prepare students to work in the field of early childhood. These students value current early education research and continue with professional development opportunities. They become leaders in the field. 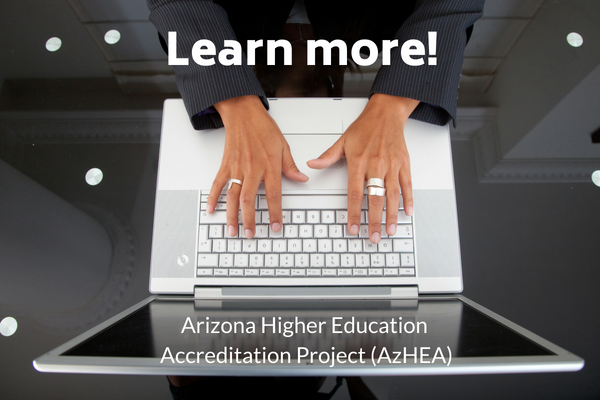 The Arizona Department of Education (ADE) has contracted with AzAEYC to implement the Arizona Higher Education Accreditation Project (AzHEA). Through funding from the Preschool Development Grant (PDG), AzAEYC will be recruiting cohorts of Institutions of Higher Education to support early childhood degree programs in achieving accreditation. Want to learn more? Fill in this form with your contact information and we’ll send updates. Learn more about NAEYC Higher Education Accreditation.